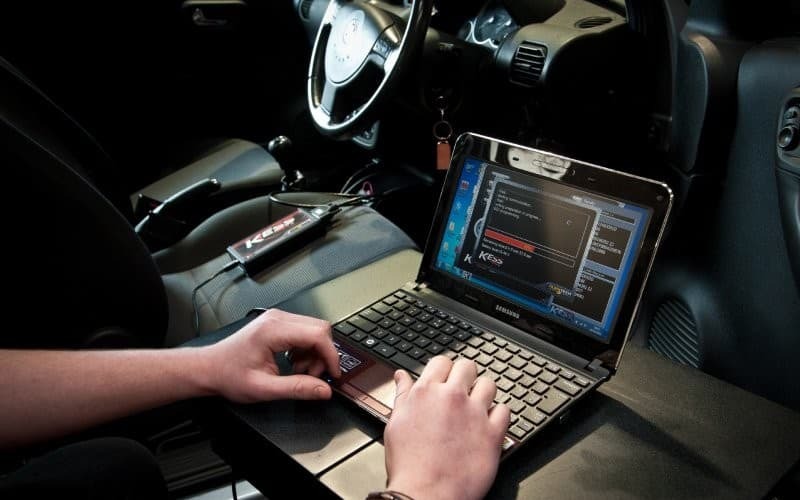 Home » Tips & Tricks » Engine ECU Remapping FAQs; Should you do it? 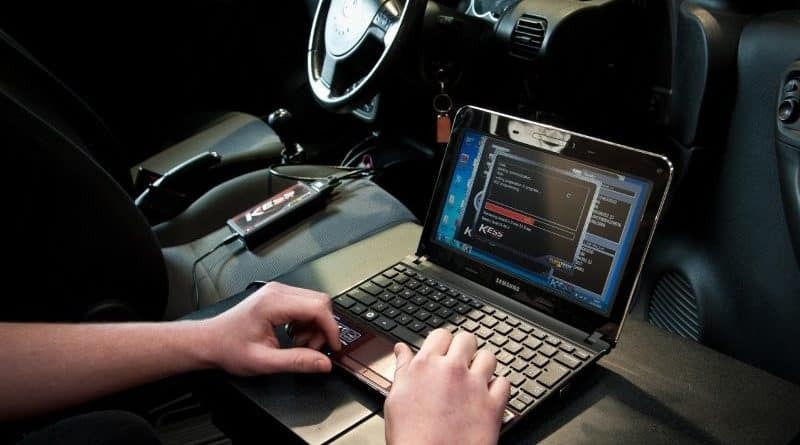 Engine ECU Remapping FAQs; Should you do it? 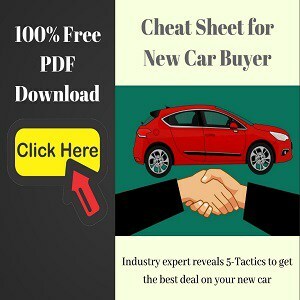 Car enthusiasts are always looking for ways to make their cars faster. Before you start saving up for a bunch of performance parts, maybe you should first look into ECU remapping. There is quite a lot of potential in the stock cars that can be unlocked by just reflashing/remapping the ECU. This gain is much more prominent in the latest generation of turbocharged cars as turbo boost value can be raised easily. How much power can I gain with remapping? Effect of remapping on fuel-efficiency? How much do engine remapping costs? Can you remap your car yourself? Does remapping harm the engine in long run? Will ECU remapping void the warranty? Almost all modern cars nowadays have an ECU (Engine Control Unit) that controls how the engine behaves. Think of it as a computer that’s running software to operate an engine. This software is also called as the map (set of instruction written in the ECU). 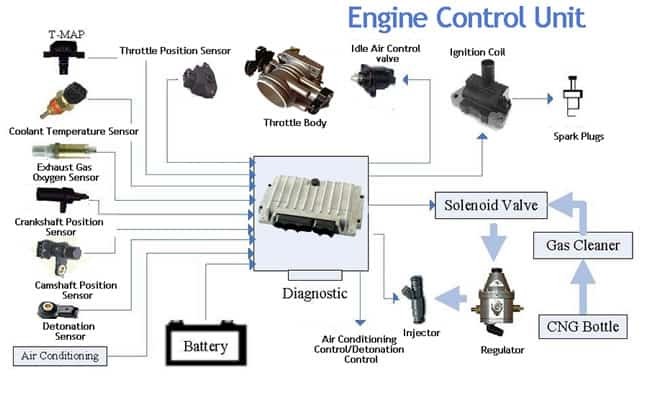 ECU takes input from sensors and processes it to give output. Car manufacturers make this map keeping in mind the reliability, emission norms, drivability, and quality of fuel. This often means that these ECU maps are quite conservative and a lot more power can be extracted from the same engine by uploading a new map. This process of uploading a new map on the stock ECU is called remapping or reflashing. Not to mention, the car manufacturer also deliberately detune to engines in the lower variant and models. This creates a power difference between different variants and car model that are using the same engine. There is no fixed percentage that can be gained by a remapping as some engines have more potential than others. The latest crop of engines are mostly turbocharged due to companies moving towards smaller engines. Car enthusiasts frown on this because a turbocharged car doesn’t sound good, power delivery is not linear, and rpm redline is also lower. However, turbocharged cars are a blessing for someone looking to remap their car. Unless someone adds performance parts to a naturally aspirated car, it’s not going to gain much with just remapping. A Turbocharged car, on the other hand, can start making around 25 per cent more power with just a reflashed ECU with Stage-1 map. For most tuning companies, Stage 1 does not require any extra performance part. Stage 2, Stage 3 and Stage 4 require additional parts like an intercooler, free flow exhaust, intake manifold, bigger airbox, air filter, etc. 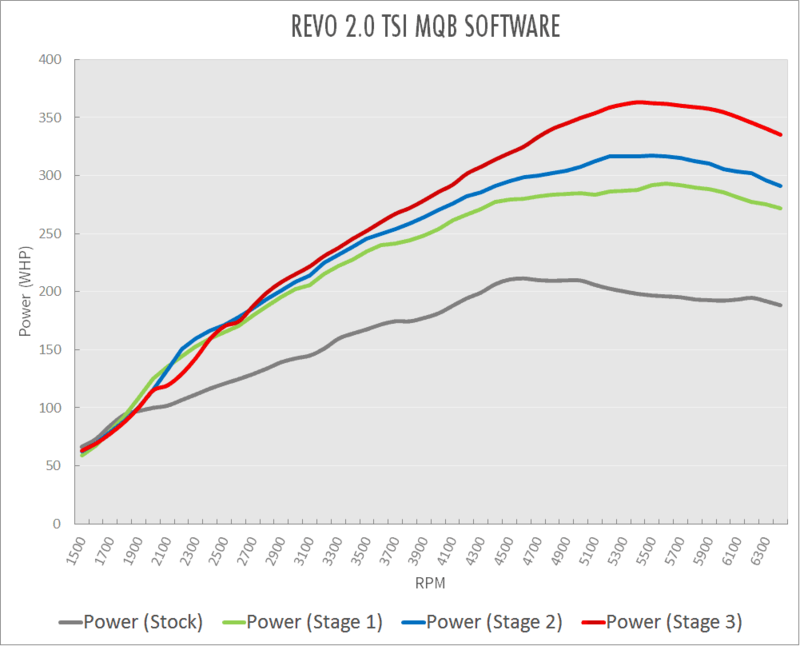 As an example, Stage 1 Revo remap claims that 2018 Skoda Octavia RS (230PS and 350 Nm) can make 313-330 PS of power and 434 Nm to 488 Nm of torque. If your priority is more power, then fuel-efficiency will drop after remapping. The whole point of a combustion engine is covert the energy stored inside the fuel into power. Therefore, more power means more fuel required. That said, some tuning companies also offer maps that increase fuel efficiency. Now, those fuel-efficiency remaps might not provide extra power. In fact, tuning companies may also offer switchable maps. There is an extra button installed in a car that can be used to flick between the maps for spirited driving and extracting maximum fuel mileage. The cost of remapping a car varies between different tuning companies. The Stage 1 ECU remap could cost anywhere between $300 to $800. However, keep in mind that different tuning companies have different maps and you should go with a reputable company. There is a good way and a bad way to tune a car. Experienced tuners really spend extra time and effort to make a map that makes good power and keeps the car reliable. Apart from power, there are some other things to check. This includes city drivability, throttle response, part throttle cruising, and power delivery. Just looking at the numbers advertised by a tuner does not show the whole picture of the map. Before buying, it’s best to drive an already tuned car before making your mind. If that’s not possible then there are plenty of forums on the internet where you can ask people who are already running that map. Some tuners also give an option to revert back to the original file and full refund if you don’t like the new map (if informed within a few days). Ask your tuner beforehand if they offer this scheme. Yes, if you don’t like a remapped car, you can always go back to the stock map. Ask the tuner to save the stock ECU file in his computer before reflashing the car. Also, make sure you keep the copy of that stock ECU file. You take your car to a tuner and he uploads a map in few minutes. Tuning must be easy right? Well, there is a lot that goes into it. Creating a map: Most difficult part of the whole process is making the right map (software file) itself. Some of the biggest tuning companies invest millions into buying equipments like dyno, tuning tools, computers, various sensors etc. The experienced tuners then carefully change the map parameters one by one while also monitoring the progress. All this takes a lot of time. Additionally, the tuned map is then tested in real-world conditions with varying climate, traffic conditions, and with different drivers. The map is released for retail only after it’s been refined. Yes, some tuners do cut corners and are looking for fast and easy gains, but the experienced tuners do things properly, and that takes time and money. Dyno tuning is the first stage of creating a custom map. Uploading the map: This is the part that you can do yourself if you have the proper tool for reading and writing ECU files. Most of the local tuners (distributors) don’t really create map files. They just invest in proper tools to upload the ECU files they buy from main tuners. These tools for reading and writing ECU files are quite expensive (around $4000). If you are not starting your own tuning business then it doesn’t make sense to invest in these tools. Some examples of these tools- Alientech Kess V2, Alientech KTag, CMD Flash, and MPPS. Now, there are many clone reflashing tools available in the market that costs a fraction of the original tool. However, they are risky and you might end up frying your ECU if you are unlucky. These clone tools often don’t offer full functionality, and there is no official support either if something goes wrong. With tuning your car for more power, you are pushing the boundaries that the carmaker had created. If you drive harder and extract more power, of course, it will stress out the components more. A good tuner keeps reliability in mind when creating ECU files (sometimes even giving up few horses for reliability). You can’t expect the tuned car to be as reliable as a stock car. That said, reliability is a relative term. For some, 6 runs at a dragstrip without blowing up their engine is reliable enough. While a regular enthusiast still wants to enjoy at least 100,000 miles. 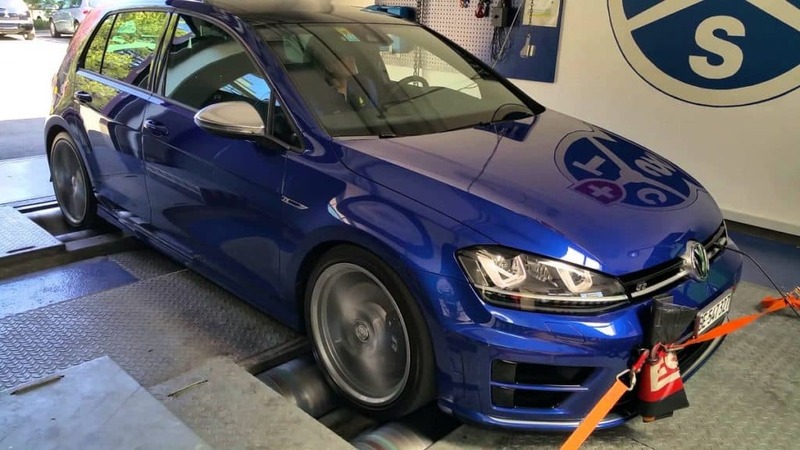 Don’t worry, if you go with mass distributed reputable remap, your car won’t break down each month due to remapping- Lot of tuned cars have done over 300,000 miles without any issue. In fact, some tuning companies also offer a warranty for their work (some may offer it as an option). What should be the service intervals for a tuned car? If you are running a tuned car, you should make the service intervals shorter. So if your manual says to service the car every 10,000 miles, you do it early at around 5,000 miles. Some might say that such a short service interval is unnecessary, but I prefer to do it for the peace of mind. Also use Fuel system cleaners periodically. You wouldn’t want to run bad quality fuel through your tuned engine. Going by the term & conditions, yes remapping a car will void the warranty. That said, when you go for the warranty claim, your dealer might not even know that your car is remapped; unless he is really looking carefully for it in his diagnostic tool. The car dealer will always try and look for ways to deny you warranty claim, so if the technician finds that your car is remapped then you can’t do anything about it. I hope I was able to clear some of your doubts about engine remapping. Engine tuning is an art that can reap big horsepower and plaster a smile across your face. On the flip side, it can also result in a headache is done wrong. Make sure you pick the reputable engine tuning company to reflash your ECU. 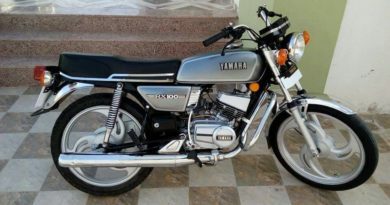 Yes, they might be pricier than others but in return, you get reliable performance and peace of mind. Also read: Power vs Torque; What’s better?